Often more than two inches in length and a carrier of a variety of diseases, the cockroach is one of the most disliked critters to regularly make its way into human homes. This bug can get into almost anything, devouring the food in your pantry and causing allergies to flare up. But in spite of all the trouble that they cause, the very features that make us despise the cockroach are the same ones that have inspired researchers Kaushik Jayaram and Robert J. Full to create a prototype rescue robot in its likeness. In an article recently released by PNAS, the researchers discuss the discoveries they made when studying the cockroach and its exoskeleton, and how this information has played a vital role in the creation of a soft, legged search-and-rescue robot. Called the exoskeleton, the outer shell of the cockroach is made up of overlapping places of chitin, a material held together with a flexible membrane. The combined flexibility and durability of the cockroach’s shell allow it to fit into tiny spaces with ease. How tiny? The researchers discovered that a cockroach can fit into a space less than a quarter of its height by collapsing its exoskeleton and spreading out sideways. Incredibly fast and able to get into almost anything, the cockroach is practically built for finding humans in the debris of earthquakes and other natural disasters. 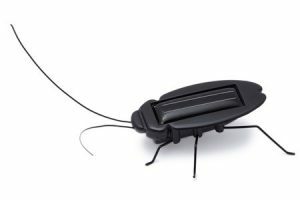 While you probably love the idea of the search-and-rescue cockroach, that doesn’t mean you have to accept the presence of real roaches. 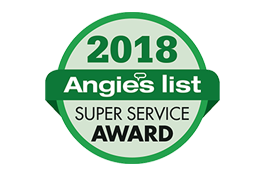 If you find one in your Western New York home, Amherst Exterminators is here to help! 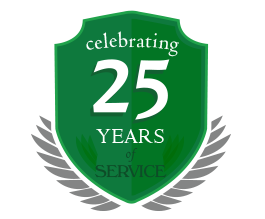 Contact us at 716-908-2475 for all your pest control needs.